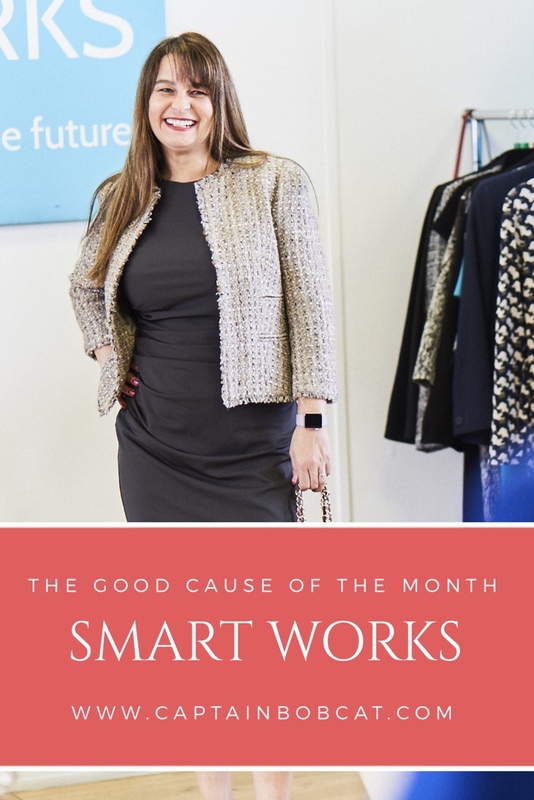 Smart Works is a UK charity that provides interview clothes and interview training to unemployed women in need. They provide a two hour core dressing and interview preparation service for those who can’t afford to loose out on another job just because they don’t have the right outfit and confidence to go to the job interview. During the visit, each woman receives a high-quality interview outfit which they can keep. They can pick this with the help of the Smart Works’ stylists. 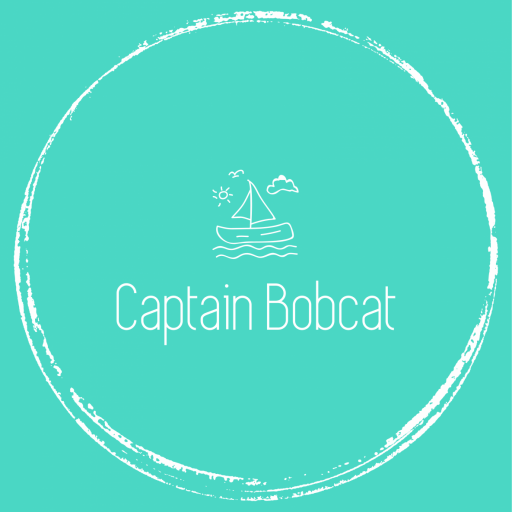 After this, they will receive an interview training, which is perfectly tailored to their needs and is held by a recruitment, HR or coaching professional – all amazing volunteers! The magic really happens when someone who contacts the charity for help really start to believe that they have the ability and the courage to succeed on their next job interview. It can be a really empowering experience. But that’s not all: the charity ensures that once they get the job, Smart Works offer clients a Second Dressing for more clothing to see them through to their first pay cheque. 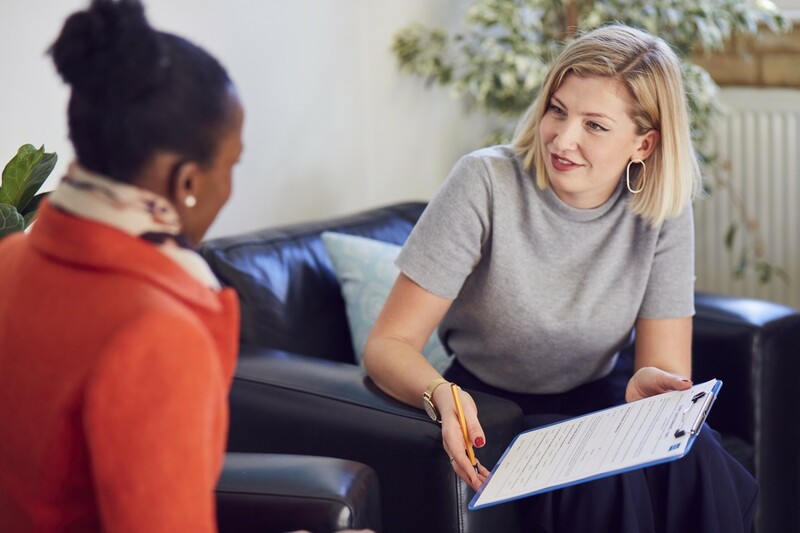 When they re-enter the workplace, they can join the Smart Works Network, meeting every month to further their professional and personal development, helping and motivating each other to continue to succeed. This takes a lot of worry off their shoulders, as they can appear at work with some extra confidence. They can join the Smart Works Network too which holds a monthly meeting, where they can share experience, help and motivate each other. A large chunk, approx. 40% of these clothes is brand new. Some well-known, British brands like Hobbs and Whistles are regularly donate their surplus products to Smart Work (I didn’t know that these brand share the values of ethical responsibility and they give back. It’s great!) The rest of the clothing is donated by individuals, other companies and organisations. The second had items are all well looked after, carefully sorted and steamed. Smart Work’s latest designer sale raised over £70,000 which will help them to keep supporting unemployed women. Smart Works Reading just recently celebrated their 400th woman into employment. In the 2016-17 the charity helped nearly 3000 women. What a lovely idea and useful too. It helps to give a good impression on the first interview by having the right / appropriate clothing. This is such a good idea. When I was younger and applying for jobs, there were often times I struggled to pay for suitable interview clothing. I felt the same at some points of my life too! I believe it can make a huge difference to your confidence when showing up to a job interview. Such a brilliant idea for a charity. Getting back into work can be so difficult sometimes so something that helps to boost this can only be good. it’s a quite a sensitive issue too, so glad that a charity tries to tackle it. It’s such an important but overlooked issue. I might travel to London this week and maybe I could check them out. Glad to have come across your post in time. Yes definitely visit them, they are a lovely bunch!